In 2014, European fintech venture capital funding grew to US$1 billion, of which around 20% went toward ventures located in Germany, Austria and Switzerland (DACH). Fintech startups in the region raised over US$175 million, nearly tripling the amount raised in the three previous years, according to Fintech Forum. The region took the second place behind London which accounted for US$539 million in 2014. In the past years, several fintech startups in DACH have attracted global recognition. These ventures tackle all fintech sub-segments from crowdfunding, peer-to-peer lending, to blockchain technology and social trading. 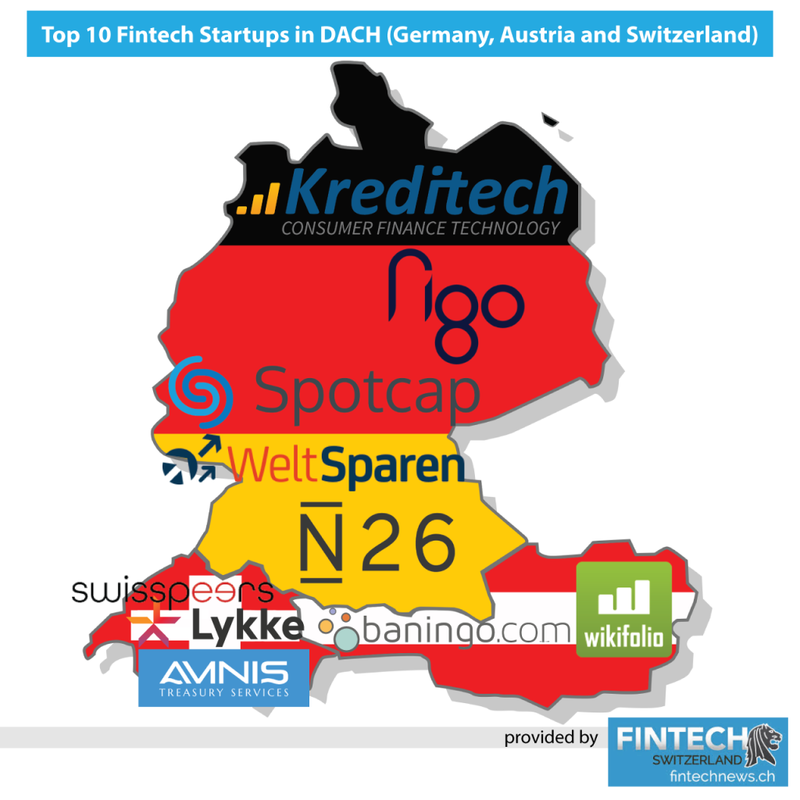 Today, we take a look at the top ten fintech startups in the DACH region. Founded in 2008, Wikifolio is an Austria-headquartered online social trading platform for investment strategies. The platform lets traders publish their trading ideas in wikifolios, create a solid track record and build the basis for an exchange traded product, which investors can directly profit from by investing via their existing brokerage account. There are currently some 16,000 wikifolios on the platform, and more than 5,500 wikifolio certificates being traded on the Stuttgart stock exchange. Wikifolio has raised over US$8 million in funding so far. Founded in 2015 and based in Vienna, Baningo is a fintech startup that develops solutions for the banking, insurance and financial services industry. The company provides enterprises customers with a simple and consistent online access to banks and their advisors. For bank advisors, it offers a completely new sales-pipeline. Baningo-select is a software-as-a-service product that enables banks, insurances and other financial service providers to provide customers direct access to their advisors. The solution includes advisor profiles, adviser search, chat, videochat and online appointments. Founded in Berlin, Germany in 2013, N26 is mobile-first bank without any physical branch that aims to disrupt the traditional banking industry. In July 2016, N26 received its banking license, giving it full regulatory approval to operate across the European Union. By December 2016, N26 had been active in 17 countries across Europe, serving some 200,000 customers. N26 has raised over US$52 million in funding and is backed by the likes of Peter Thiel, as well as venture capital firms Earlybird Venture Capital, Valar Ventures and Horizon Ventures. Kreditech is a German online lender offering loans to individuals based on their creditworthiness which the company analyzes using online data. The company aims at providing credit access to people with little or no credit history. Kreditech uses a self-learning algorithm which analyses big data. It uses location-based information, social networking information, hardware data, online shopping behavior and general online behavior to determine one’s creditworthiness. Headquartered in Hamburg, the company operates in several countries including Poland, Spain, Czech Republic, Russia and Mexico. 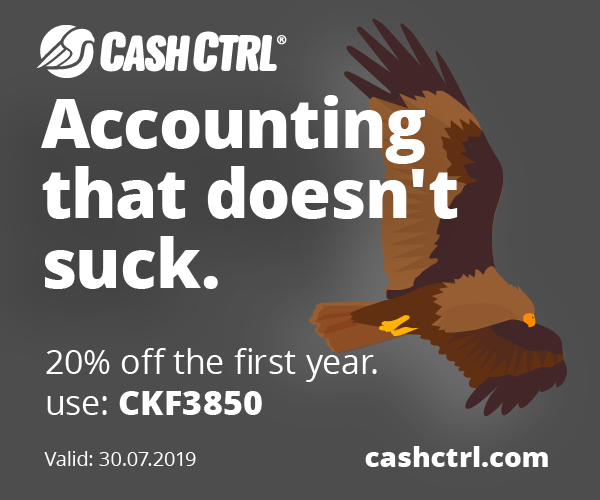 Kreditech has raised over US$162 million in funding and is backed by the likes of Rakuten, the International Finance Corporation, Kreos Capital and J.C. 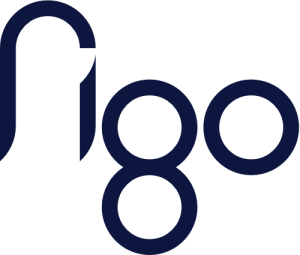 Flowers and Co.
Headquartered in Hamburg, Figo provides a banking API that gives access to its “banking-as-a-service” platform. The platform aggregates financial sources from over 3,100 banks and financial institutions, and connects modern services with more than 55 million online banking accounts in Germany and Austria. 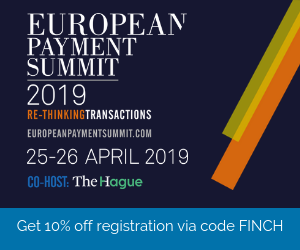 The company is targeting the Single Euro Payments Area (SEPA) in total, and the solution is fully compliant with the Payment Service Directive 2 (PSD2). Figo has raised over US$11 million in funding so far and is backed by Deutsche Borse. Spotcap, a startup of Rocket Internet, is a European online lender providing business finance to small and medium-sized enterprises (SMEs). The company was founded in 2014 and is based in Berlin with a presence in Spain, the Netherlands, the UK, Australia, and most recently, New Zealand. Backed by Access Industries, Finstar Financial Group and Heartland Bank, among others, Spotcap has raised over US$66 million in funding so far. Weltsparen, the German brand of Raisin GmbH, is an online marketplace for term deposits worldwide serving over 60,000 clients. More than €2 billion has been deposited into the Raisin platforms which includes raisin.com, raisin.fr and raisin.es. Raisin, formerly known as SavingGoal, aims to become the leading platform for investments and deposit marketplace in Europe. The company was founded in 2013 and is based in Berlin. It has raised over US$64 million in funding so far with backing from Index Ventures, Ribbit Capital and Thrive Capital. Swiss startup Lykke is building a marketplace that uses blockchain technology to offer immediate settlement and direct ownership. The company’s mission is to create a single global marketplace where any sort of financial instrument can be traded and settled peer-to-peer with second-by-second interest payments. Lykke was founded by Richard Olsen, co-founder and former CEO of OANDA, a leading foreign exchange company. 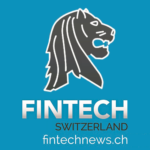 Swisspeers is a company based in Winterthur, Switzerland, that operates an Internet platform that brings together investors and SMEs in search of capital. The platform is designed to provide an alternative to traditional fixed-interest loans for investors while offering SMEs a more efficient financing tool outside of the traditional banking system. Swisspeers undertakes the credit evaluation and provides a recommendation for a risk-adjusted interest rate. Zurich-based Amnis Treasury Services specializes in international payments and treasury services, currency exchange, risk management and related advising for SMEs. The company’s mission is to provide SMEs with the ability to settle foreign exchange transactions on the same terms than large companies.